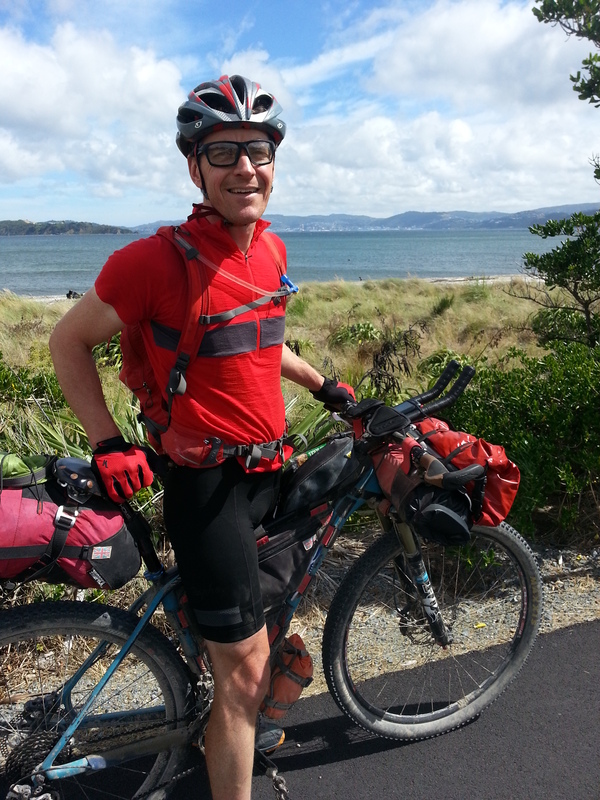 Well, the last days cycling of the North Island had arrived. 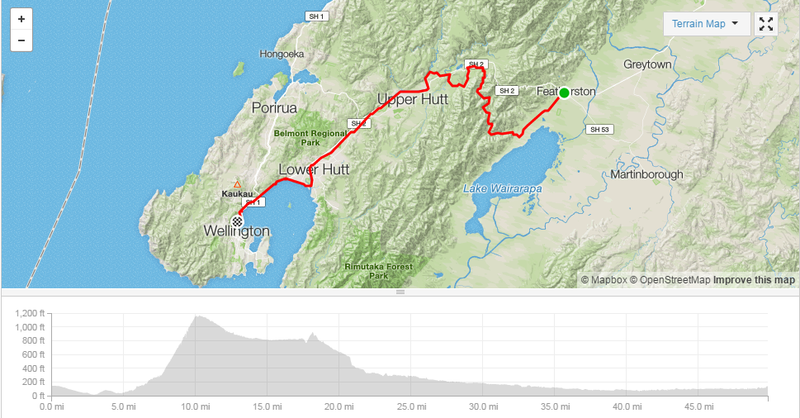 It was just left to cycle the Rimutaka trail and over the summit before descending down into Wellington. The Rimutaka rail trail was a 1200ft climb and although quite a steady gradient, the hurricane force headwind made it a slog. Everyone we meet was coming in the opposite direction. 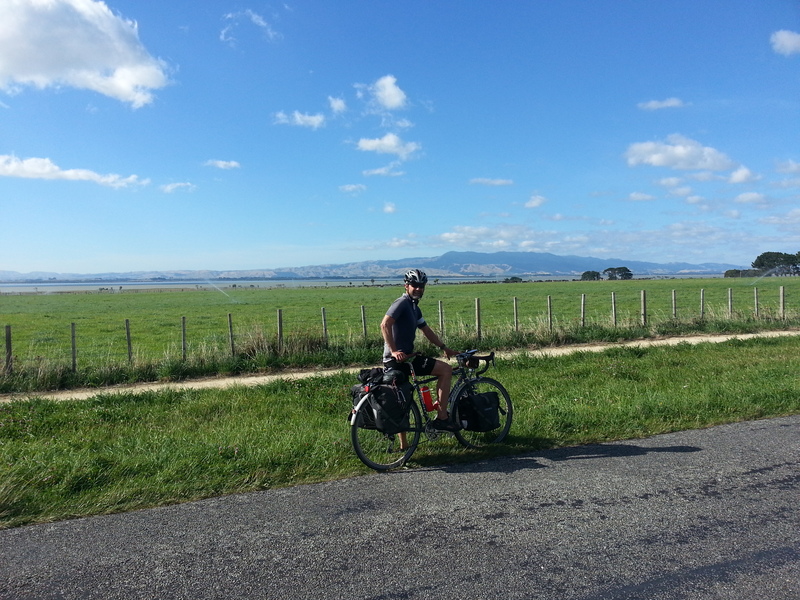 The headwind encountered that day, would remain with me for the remainder of the trip and would test my resolve in the South Island! Andy looking ready to start hauling. I’m sure he’s got a motor in that frame! 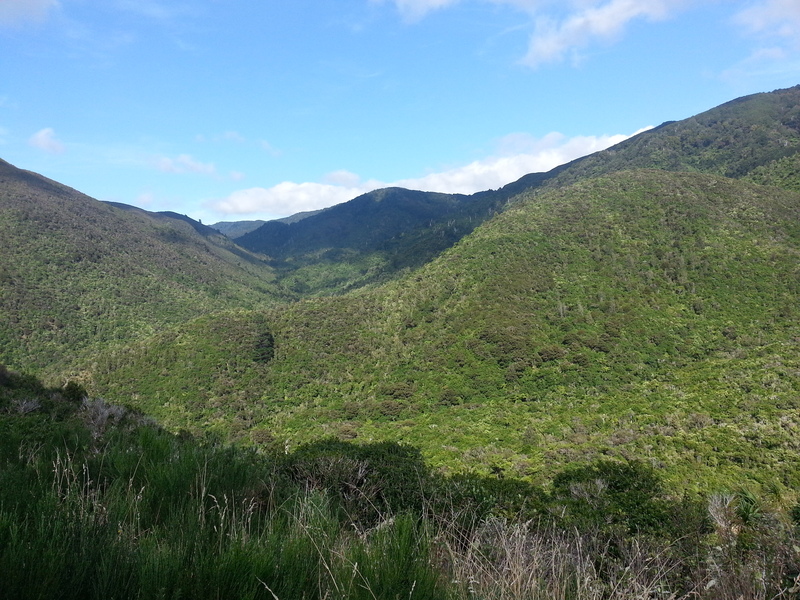 View from the climb up the Rimutaka trail. Me bringing up the rear. Seemed a common theme cycling with whilst cycling with Andy. 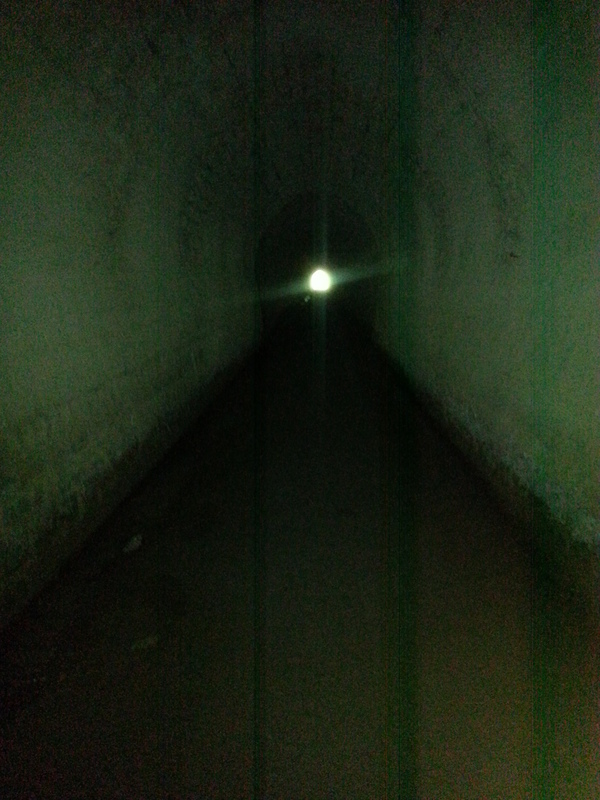 One of the many tunnels that we had to pass through. These were long and you needed to put your lights on, otherwise, you could not see your hand in front of your face. And me posing by the water front a few miles outside Wellington. When we reached Wellington we found a backpackers hotel and Andy went for a dorm room and I pushed the boat out and went for my own room. Quite gutted that it only had a single bed mind as I was looking forward to sprawling out for the night. Andy and I decided that rather than catch the ferry that night, we would take the first ferry in the morning at 0830hrs. This was the right decision as it gave us an evening in Wellington and we made the most of it by having a few beers and finding a great Malaysian restaurant. Our strategy of finding a cheap menu displayed outside, but where the place was heaving paid off. The food was top notch. 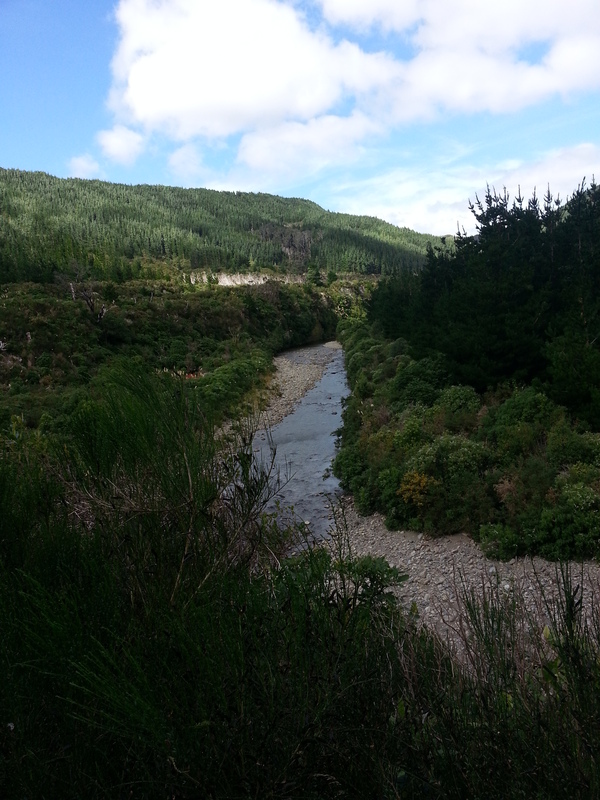 I was glad to say goodbye to the North Island as I had heard so much about the beauty of the South Island.